Nestled in a historic urban setting, you are literally minutes away from world famous Bay Street or some of the most beautiful waters you will find anywhere, great shopping experiences at the straw market or take a stroll to The Fish Fry and enjoy great local cuisines and hang out with the locals, have a Kalik or Sands Beer (locally brewed) with a tropical conch salad, we are waiting on you. The Only Authentic Local Adventure! This cozy fully equip 1 bed room apt, has every amenity needed, whether on business or a well-deserved vacation. Fully equip kitchen, shower equip with toiletries, touch screen computer with high speed internet, Free WIFI, TV bed room, bed linens fresh towels. 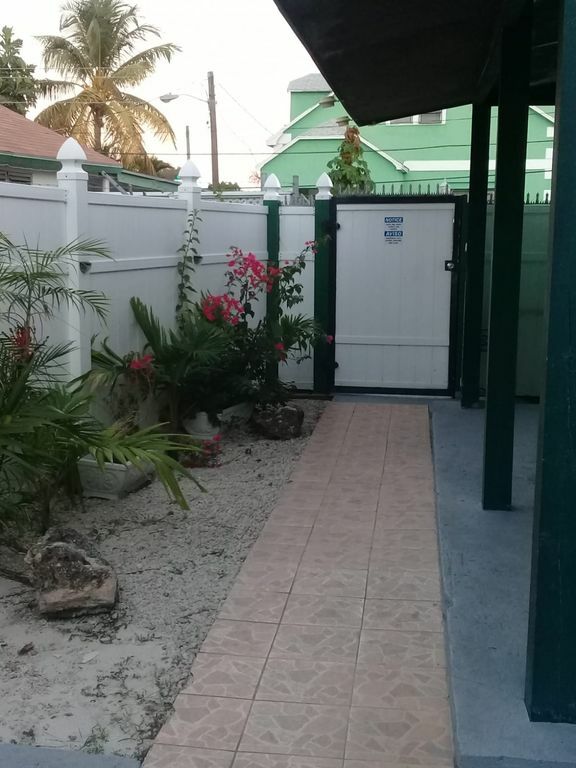 Just 5 mins by car or a 15-20 mins walk to the beach, also near to world famous Bay Street (great shopping), Fish fry and water taxi to Paradise Island Atlantis. LET’S GET STARTED, BOOK NOW !